Have no maps to read, or route directions to follow – you will be led by a Romanian motorcycle tour experienced guide whose local knowledge will ensure that you get to see all the right places and ride on some of the best motorcycle Romanian roads. If you are for the first time here, these tours are a great opportunity to discover Romania riding a rented motorbike. In a Self-guided motorcycle tour in Romania or in Europe, you are responsible for doing your own navigation. We provide a Tour Pack which will include a BMW motorcycle, a full itinerary, suggested route directions, Garmin way-points, a full accommodation pack in Romanian 4* Hotels and information for you to find your daily destination. Certainly, this system suits many people, as it allows them to ride at their own pace and style, either alone or in small groups. However, if it is your first time abroad, or you just prefer, you may choose the Guided Tours. If you have any questions or would like to book a motorcycle tour in Romania, our office is open 9 am to 7 pm every day or email / WhatsApp us anytime. For decades, BMW motorcycles have been first choice of motorcyclists worldwide. The BMW is known for its engineering and long-distance reliability and therefore, it’s natural that BMW motorcycles would also be an ideal choice for rent or guided tours. Romania is still an unknown destination for most travelers so, besides visiting the most famous places like Dracula Castle, Sighisoara Fortress, Transfagarasan mountain road, painted monasteries from Bucovina, there are a lot of unique experiences you can have here with a rented motorcycle. 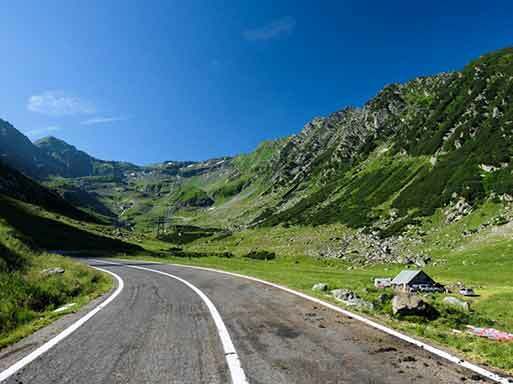 Choose a guided motorcycle tour or simply rent a motorcycle from us to meet Transfagarasan mountain road, one of the most spectacular roads out there. 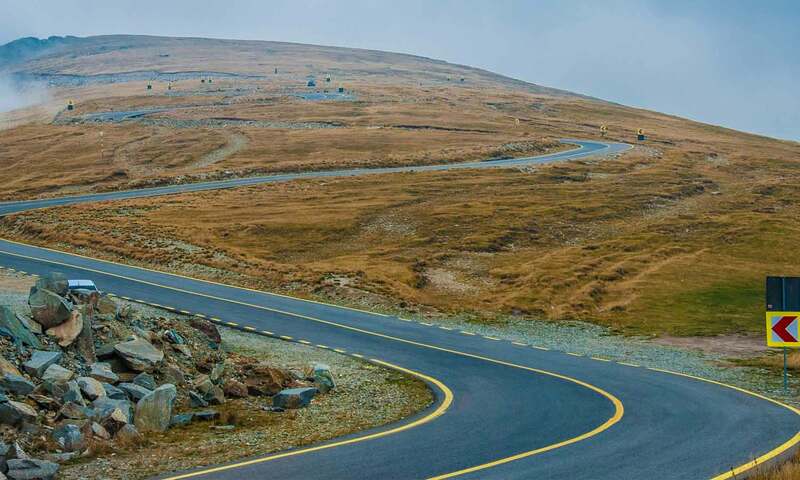 You will only understand why Jeremy Clarkson claimed it was the greatest driving road in the world when experiencing it yourself. Choosing a trip to Romania by motorcycle can be a kind experience, but as in every foreign country, to enjoy what this beautiful country has to offer, you will have to make some smart decisions.